Yes, MasterCard payment is available again... Finally! Hurrah! I just ordered 2.2 a few minutes ago. And any sketch with minotaurs is OK in my book. What a epic fight, thanks for the pic. LOVE the sketch! The minotaur is BEAUTIFUL. Awesome to see Hercules just at that point before he full on wrestles the minotaur-minotaur looks like hes got double Hercs massive strength-Hercules gonna get overpowered! Woof! Is this a scene from a comic? 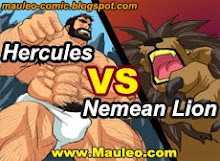 I kind of want to know does herc lose? If will definitely pick this up if he does. 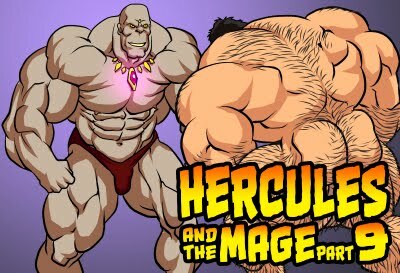 Herc definitely has his work cut out for him in this comic. The minotaur is VERY strong!